Guy Scott has drawn rare attention to the African state of Zambia this week, not for anything he has done but because of the colour of his skin. 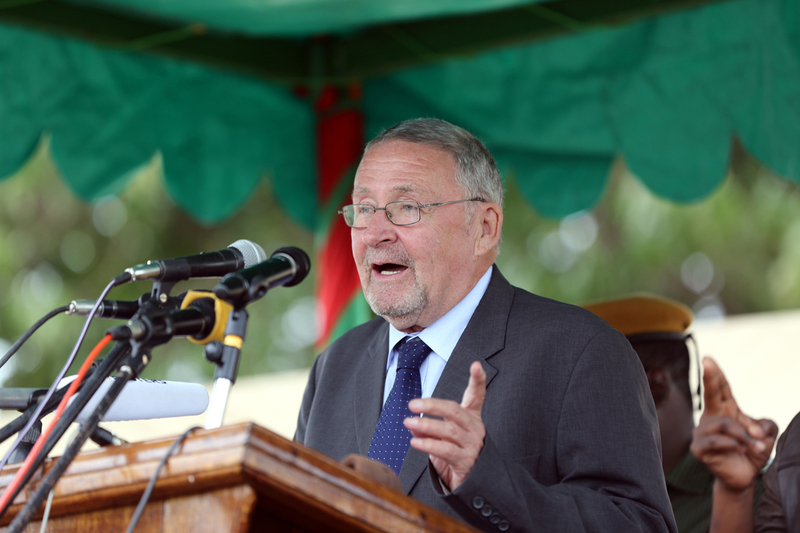 The death of President Michael Sata has handed the white Scott temporary leadership of one of the continent’s more stable countries, elevating him from his previous role as Vice President. Scott is the first white leader of a mainland African state since F W De Klerk made way for Nelson Mandela in South Africa in 1994. He is Zambia’s first white head of state since Sir Evelyn Dennison Hone, the final Governor of what was the British colony of Northern Rhodesia. Although Scott is anything but the white nationalist, some people within Zambia and further afield are likely to voice scepticism about his appointment, however temporary. This may partly relate to his relative lack of diplomatic power in the past, but is likely to largely concern his race and the uncomfortable prospect of a white man leading a black majority. Despite the inherent unfairness of the white majority rule that embedded itself in several African states in the 20th century, it can hardly be argued that the prospects of the average African have improved by the year 2014. Indeed, incidences of violence and crime continue to escalate across the continent, with corrupt governments and rebel militias wreaking misery in equal measure on their own people. The shooting of South African soccer captain Senzo Meyiwa this week provided yet another reminder of the awful degradation of South African society. Fears of inter-racial violence are paling with the now abundant phenomenon of black-on-black crime. 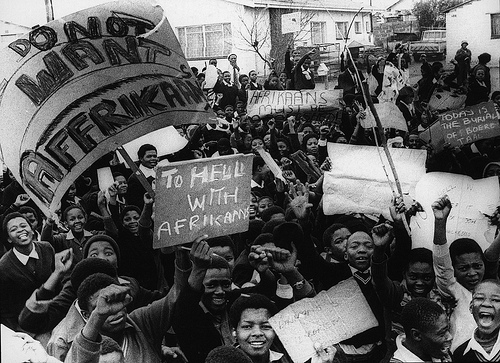 Political representation and democratic choice seem increasingly insignificant for many black South Africans whose educational and economic aspirations have surely declined since the Apartheid era. In Burkina Faso, another president unwilling to relinquish the reins of power has created widespread rioting that has claimed 27 lives. Since the French colony of Upper Volta dissolved, this impoverished West African nation has been characterised by political repression and corrupt authoritarian rule. Robert Mugabe, meanwhile, soldiers on in defiance of his various medical ailments in Zimbabwe, having successfully destroyed the productive capacity of the once prosperous white-led Southern Rhodesia. Guy Scott will probably not run for the Zambian presidency in 90 days time when elections are scheduled. He may not be allowed to because of his foreign-born parents. Yet his temporary elevation to ascendancy is a stark reminder of how little has been achieved for the majority of Africans since the fall of the European colonies and white-minority governments that proliferated on the continent in the 20th century. Our poorest people remain some way behind. 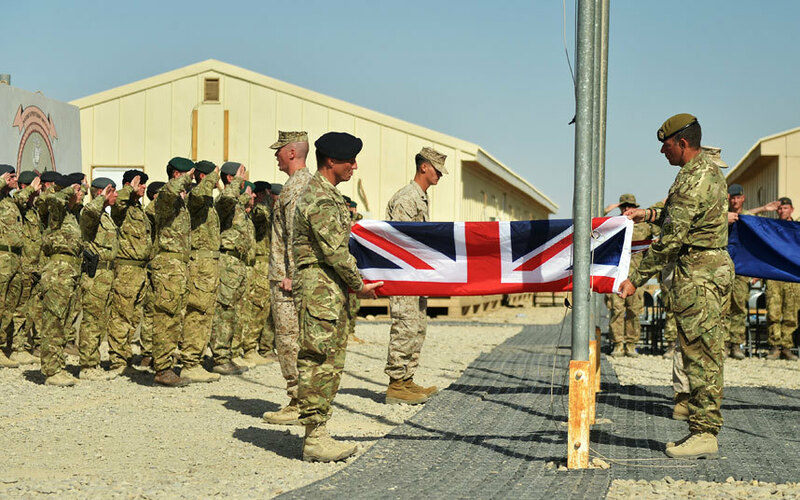 British Withdrawal from Afghanistan Puts Pressure on USA: can they really afford to scale back? British combat operations in Afghanistan have ended after 13 years of struggle against the Taliban. With the US also in withdrawal mode, the onus is now firmly on the Afghan security forces to try and implement a degree of stability in this desperately troubled country. Unfortunately, in a nation which has constantly been subjected to foreign intervention and internal strife, recent history suggests that the prospects for enduring peace are slim. 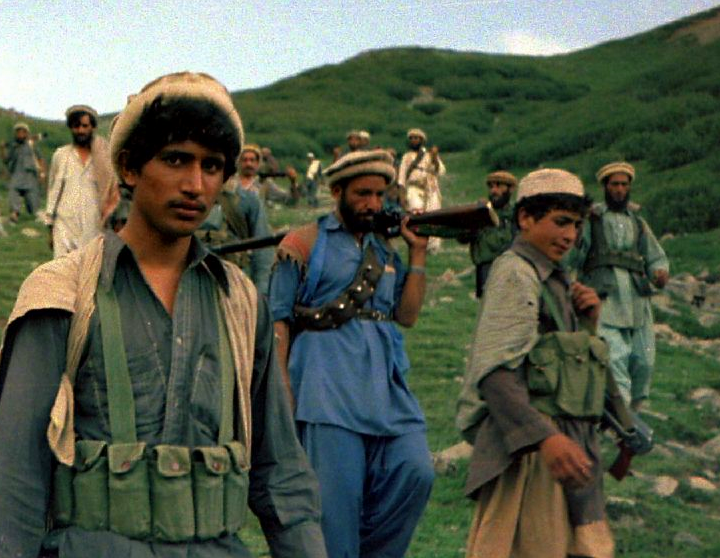 The last major withdrawal by an international power from Afghanistan was when the Soviet Union conceded a stalemate against the Mujahideen after a decade of conflict and departed in 1989. 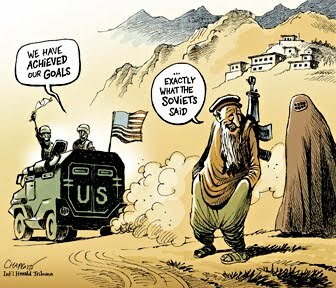 Of course, the Soviet invasion of Afghanistan is somewhat different from the US-led intervention in 2001, yet there are some undoubted similarities. A foreign state fought an indigenous movement for control of the country, with a plethora of warlords, ethnic militias and rival factions aligning and re-aligning themselves between the two main players. Ultimately, the Soviet withdrawal paved the way for the Afghan Civil War and the eventual seizure of power by the Taliban in 1996. It is certain that the initial Soviet invasion created the conditions for the rise of Islamic extremism in Afghanistan and their presence in the country was anything but stabilizing. Their withdrawal then precipitated the rapid rise of these extremists, who sidelined the more moderate leaders of the Mujahideen and their supporters. It did not take long for American and British forces to overthrow the Taliban government in 2001, yet eradicating this terror-loving group has proven to be a monumentally difficult task. Despite being ousted from large parts of the country, with much of its leadership eliminated, the Taliban continues to wage an insurgency. The Afghan security forces will find this increasingly hard to resist when American combat operations cease. Despite some excellent achievements and phenomenal sacrifices, the international intervention in Afghanistan has fallen short of complete success. Unless a significant number of American troops are retained in the country for the long-term, then the Taliban will regain control of much of the country. This is partly as a result of their ability to exploit the ethnic and regional divisions of the Afghan people. Mainly, however, it is due to the fact that it has always been able to count on sanctuary in Pakistan. 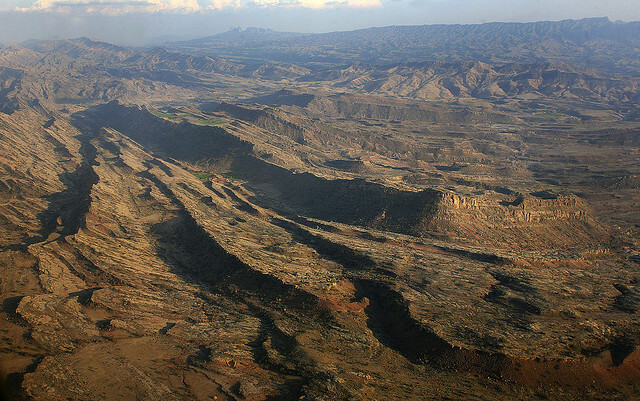 Northwest Pakistan is a lawless wasteland beyond the reach of Islamabad. American drone strikes have claimed the lives of countless Taliban and Al-Qaeda operatives and leaders in the region. Yet the support from the tribal elders who control much of the territory in places like North Waziristan has allowed Islamic extremists to launch cross-border raids against Afghanistan on a regular basis. With an ineffective Pakistani political class – which has long remained subject to the desires of the military and ISI, whose support for the Taliban and Al-Qaeda is barely disguised – the international coalition has been unable to deliver the death knell for the Taliban. Put simply, it is not just Afghanistan itself but its geo-political environment that is irreparably compromised. It seems an almost impossible situation to solve and the best the Afghan people can hope for is for it to be managed effectively enough to deliver a semblance of peace. Without British and American troops, and the sacrifices they have been willing to make, this will not be possible. Author Stefan LangPosted on October 27, 2014 Categories Americas, South AsiaTags American Withdrawal from Afghanistan, British Withdrawal from Afghanistan, Islamic Extremism, Mujahideen, North Waziristan, Pakistan, Soviet Invasion of Afghanistan, Taliban, War in Afghanistan, War on TerrorLeave a comment on British Withdrawal from Afghanistan Puts Pressure on USA: can they really afford to scale back? How Old is your Pub? Who cares, make sure it stays open! History's Shadow Create a free website or blog at WordPress.com.